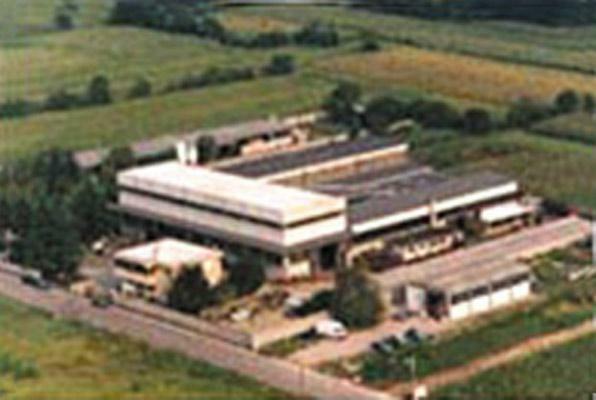 ZA-BER SRL, Mechanical engineering - custom work, number control rolling, milling, on EUROPAGES. ZA-BER s.r.l. manufactures highly specialized machines, equipment and parts from customers' drawings on modern, efficient machinery. Plastics, environmentally-friendly waste recycling installations, aeronautics, pharmaceuticals, heavy engineering and machine tools are just some of the sectors that benefit from our skills. The services that we offer include: vertical and parallel lathe work, milling, boring, grinding and polishing, offsetting and assembly.